This will make the Hawaii AIME hub a one-stop shop for meeting planners considering a vibrant and much-loved business event. Experience the spirit of aloha at stand #14B at Melbourne Convention and Exhibition Centre 18-20 Feb.
Hawaii Tourism Oceania: Hawai‘i Tourism Oceania will help connect you with the Hawai‘i Convention Center, hotel partners and local suppliers, develop unique itineraries and support with value-adds to give your program in Hawai‘i the edge. O‘ahu Visitors Bureau: O‘ahu, with her iconic landmarks, a variety of activities and spectacular dining, is all business. With 30,000 rooms, state-of-the-art venues, unique experiences, home to the Hawai‘i Convention Center and innovative experts ready to assist with Aloha. O‘ahu’s mid-Pacific location is a world class metropoli. It’s location, accessibility, range of options, expertise and Aloha is business wrapped up in one perfect island package. Maui Visitors Bureau: The sales and marketing organisation for Maui Nui (the islands of Maui, Molokai and Lanai). Maui Nui offers a tri-island opportunity for groups to achieve their goals against breathtaking backdrops that deliver a ‘wow’ factor at every turn. Discover diverse destinations — from sophisticated cultural centres to secluded retreats, and the option t to include the nearby sister islands of Moloka‘i and Lana‘i. 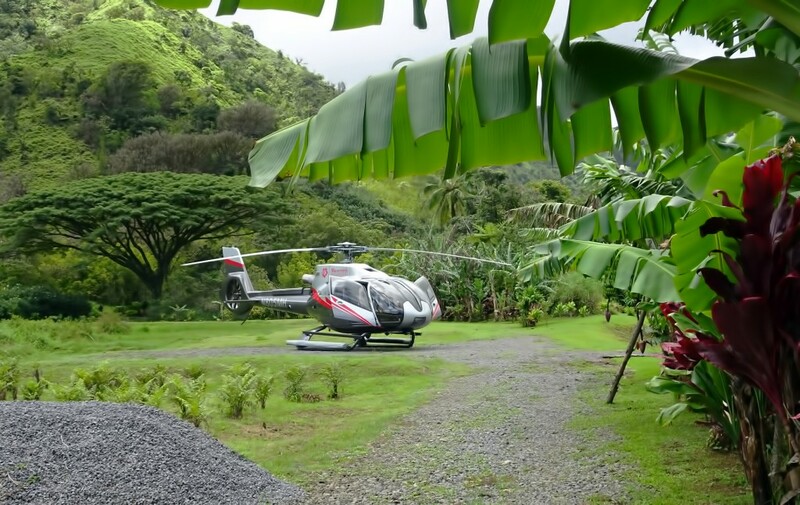 Maverick Helicopters Hawai‘i: Offering the most creative VIP-level service Maverick Helicopters provide customise excursions that explore the Hawaiian islands of Maui and Kaua’i! View the spectacular scenic valleys and wondrous canyons or land in a secluded rainforest. Select pre-designed excursions or create a unique experience for your group – the possibilities are endless! 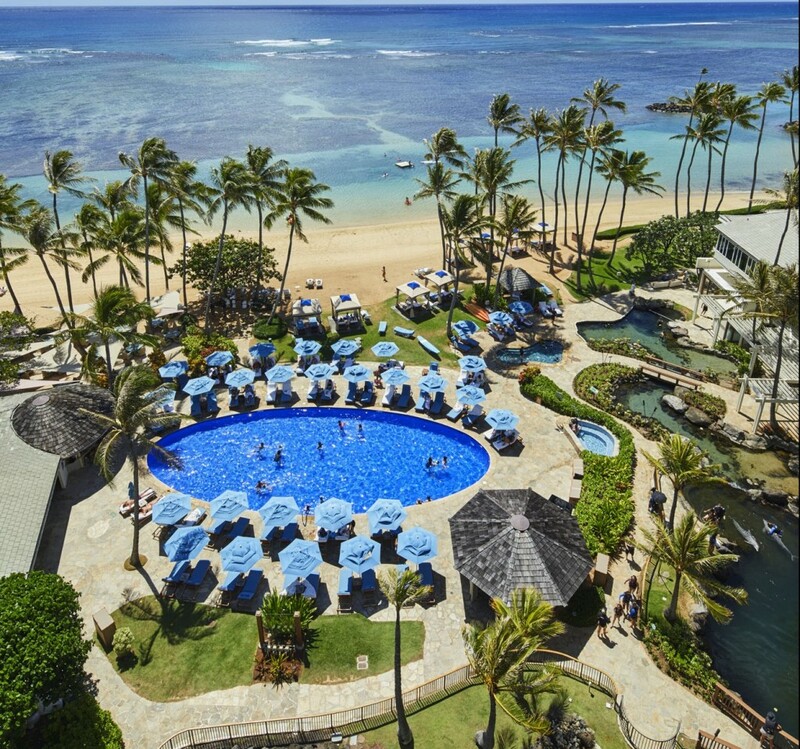 The Kahala: The legendary Kahala Hotel & Resort is an oceanfront, destination luxury property known for its gracious Hawaiian hospitality. Located just minutes from Waikiki, The Kahala offers an exclusive ambience of a neighbour island experience. The 338 room resort is home to The Kahala Spa, lush tropical gardens and a natural ocean-water lagoon. Over 2,000 square metres across seven function spaces can be adapted for a range of meetings and events. 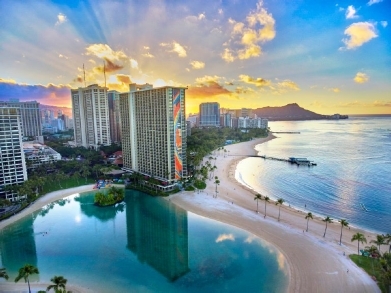 Hilton Hawaiian Village Waikiki Beach Resort: Located on 22 lush tropical acres Hilton Hawaiian Village fronts a wide stretch of white sand beach and boasts swimming pools and water slides in Waikiki. Here you will find a full range of ocean activities that include surfing, snorkeling, catamaran and cruises. Enjoy 18 restaurants and lounges, free daily cultural activities, the Waikiki Starlight Luau and over 90 shops and services. The 2,860 room property is a premier meeting destination with over 13,000 square metres of unique indoor and outdoor function space. 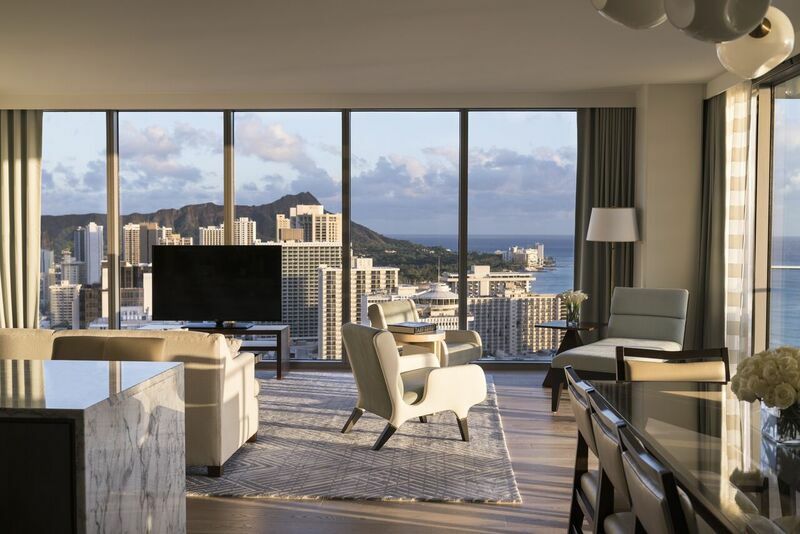 Ritz-Carlton Residences Waikiki: The Ritz-Carlton Residences, Waikiki Beach welcomes you to discover and experience a new horizon of elevated luxury in Hawai‘i. For the first time, global jetsetters can discover a Ritz-Carlton residiential resort on the beautiful island of O‘ahu—home to legendary Waikiki Beach, world-class shopping and dining, and iconic surfing and ocean activities. 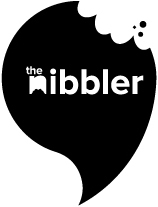 Sound the klaxon! The Women in Travel Awards are back in 2019!